Pizza Loco serve up the poofiest crust in Yorkshire cultivated by one lofty bloke and a Pizza Locomotive! 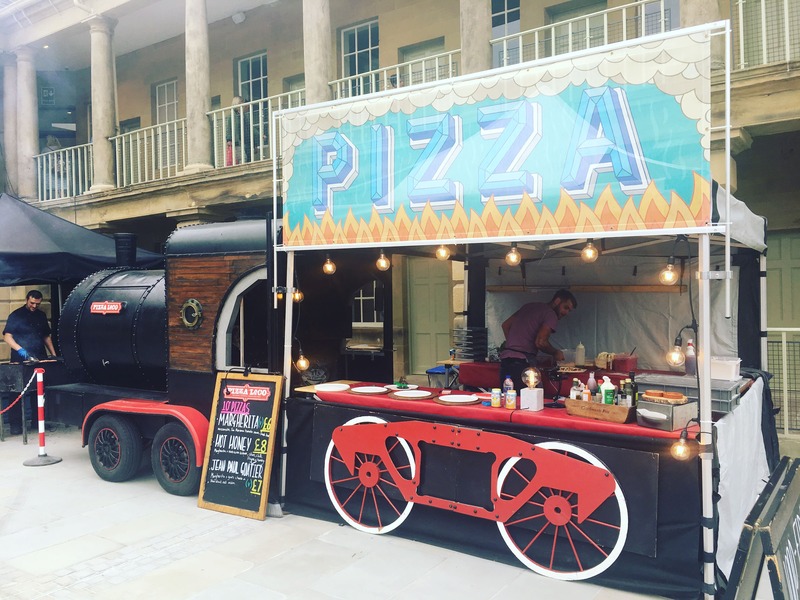 Pizza Loco bring a completely unique mobile dining experience to all kinds of events such as weddings, birthdays, corporate events and festivals. 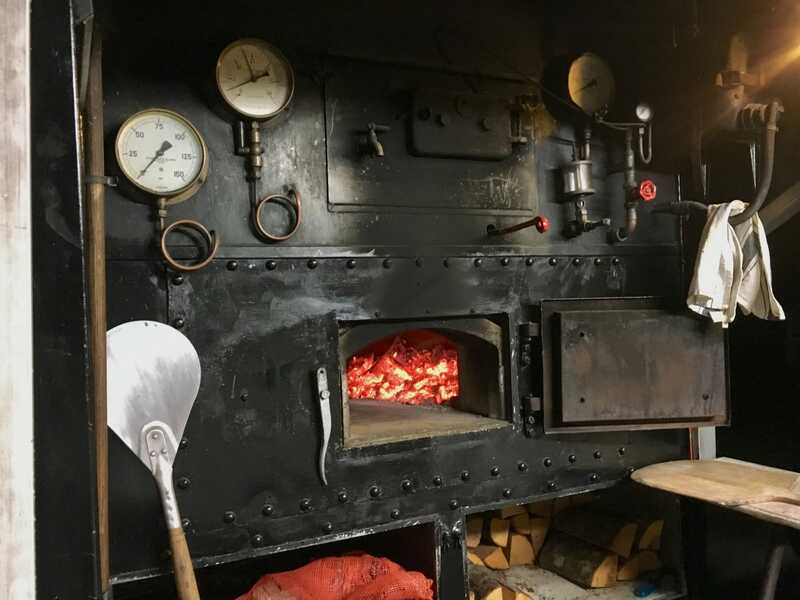 You and your guests will be blown away when they see the steaming hot Neapolitan pizza coming out of the firebox! They can do it extremely fast, too, with 80 pizzas being made an hour so you won’t have to endure a long queue. The design of the set-up is based on a heavy duty twin-axle cattle trainer and is a sight to behold - it would be an awesome addition to any event. 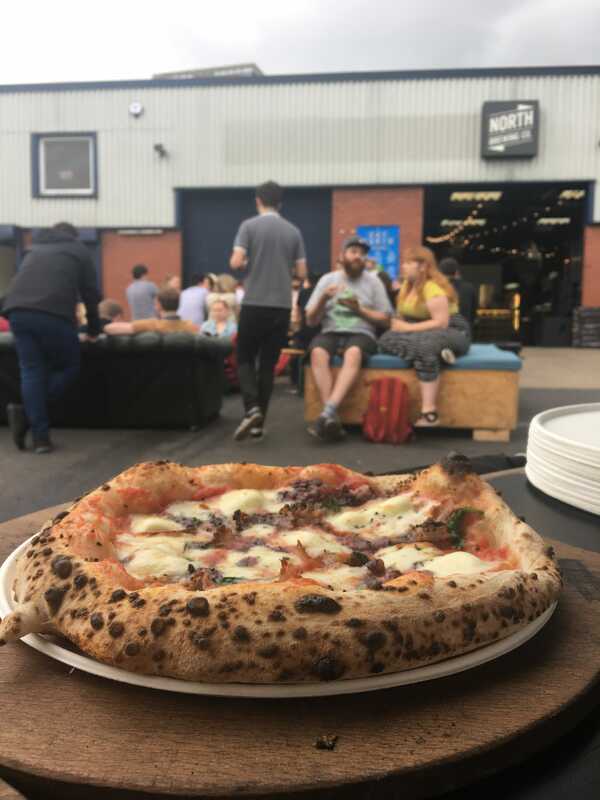 The Pizza Loco team are environmentally responsible and as such they source all of their ingredients from farmers, growers and independent businesses close to them to reduce food miles. Packaging is also kept to a minimum - the pizzas are all served on plates made from recycled sugar cane. 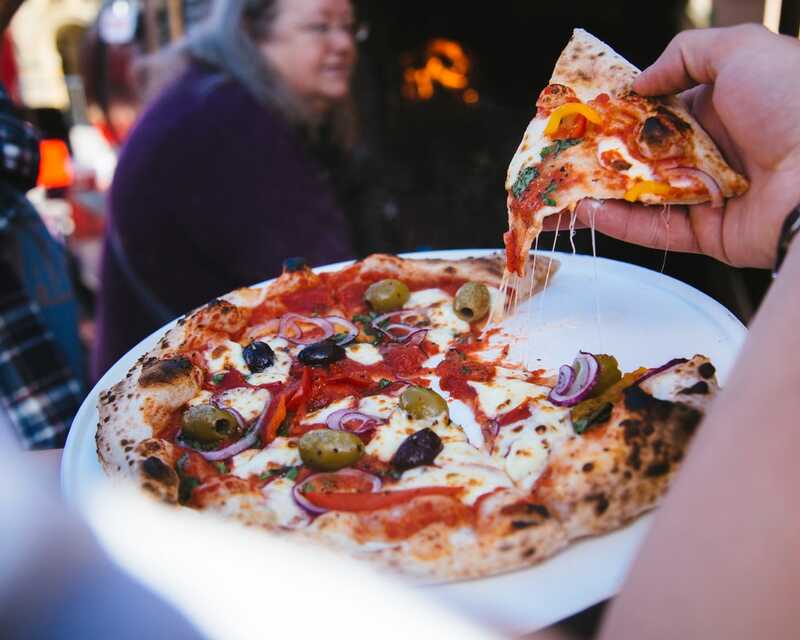 If you like the sound, and the look, of Pizza Loco, then impress your guests and see if they are available and book them here on Feast It for your next event!